As discussed in the previous post, I recently met Edmund Wee, at the Asian Festival of Children’s Content. Edmund’s company, Epigram is graphic-novelist Sonny Liew’s Singapore publisher. As reported last week, the government here recently withdrew a grant of SGD 8,000 for Sonny’s latest offering, The Art of Charlie Chan Hock Chye, over objections to the content. Edmund told me that as a result of the controversy, The Art of Charlie Chan Hock Chye has become Epigram’s fastest selling book ever, and that the first print-run sold out in a week. He is now reprinting. 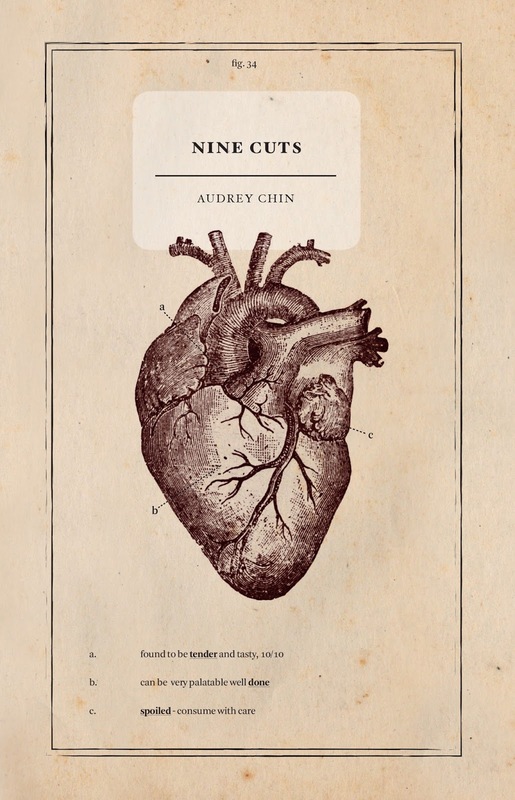 Nine Cuts is to be published in paperback, by Singaporean publishing house, Math Paper Press, which focusses on poetry, new wave novellas, full-length novels, and essays. Final proofs are about to be sent to the printers, but here is a sneak peak of the cover. Following the spate of murders of bloggers in Bangladesh, the outspoken secularist Bangladeshi writer Taslima Nasreen has moved to the US from India, where she'd been living in exile. She felt she was not safe in India, since she’d been getting death threats from the same Muslim extremists who killed the bloggers. Lend your support by following her on Twitter, here. Do you run a blog you think may be of interest to readers of Asian Books Blog? If so, get in touch, preferably via e-mail - asianbooksblog@gmail.com - because I want to include a weekly blog spot in The Sunday Post. The idea is to invite administrators of relevant and interesting-sounding blogs to write a paragraph about their blog, to be posted in the blog spot. Malaysian pulp fiction has been attracting a lot of attention. Click here for a report from The New York Times, and here, for coverage from Publishing Perspectives.